Now may our Lord Jesus Christ Himself, and our God and Father, who has loved us and given us everlasting consolation and good hope by grace, 17 comfort your hearts and establish you in every good word and work. 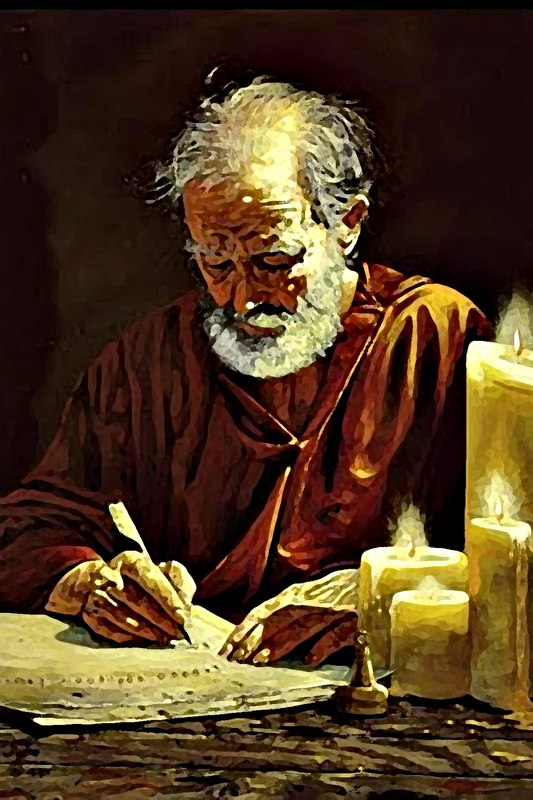 In this benediction, Paul calls on the Lord Jesus Christ and our God and Father to bring comfort and to establish the Thessalonians in every good word and work. The emphasis of the prayer is not so much on the request but on the giver of the request—Jesus and the Father. They are the ones who have loved us and have given us everlasting consolation and good hope by grace. Let this prayer be a good example for us—our emphasis, our effort, should not be so much on what we need, but rather it should be on the One who is strong to provide it. In this benediction, Paul’s prayer is that God would direct their hearts into the love of God and into the patience of Christ. Perhaps more clearly, that God would help them to realize His love for them, that they would experience it and practice it and that God would give them a patient endurance like Christ’s. Now may the Lord of peace Himself give you peace always in every way. The Lord be with you all…18 The grace of our Lord Jesus Christ be with you all. Amen. In this last benediction, Paul’s prayer for the Thessalonians is that He, the Lord of peace, would give them peace always in every way. Then he prayed, “The Lord be with you always.” Hence, it stands to reason that if He were always with them they would always have peace in every way—for He is the Lord of peace. 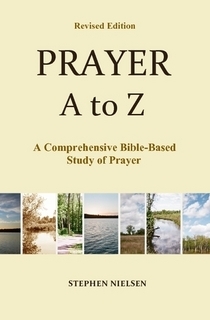 This entry was posted in Part 5, Ezra to John, Prayer A to Z Excerpts, Survey of Prayer and tagged Benedictions, Paul's beneditions, prayer, Thessalonian beneditions. Bookmark the permalink. Thanks, Stephen, for the reminder for how we should prioritize our prayer life. It reminds me of how our involvement in apologetics, according to 1st Peter 3:15, needs a foundation of sanctifying the Lord God in our hearts — only then are we ready to give proper answers to those who have ears to hear. Thanks. That’s a good verse. Looking forward to your mega-book on prayer. Thanks, if you purchased it.